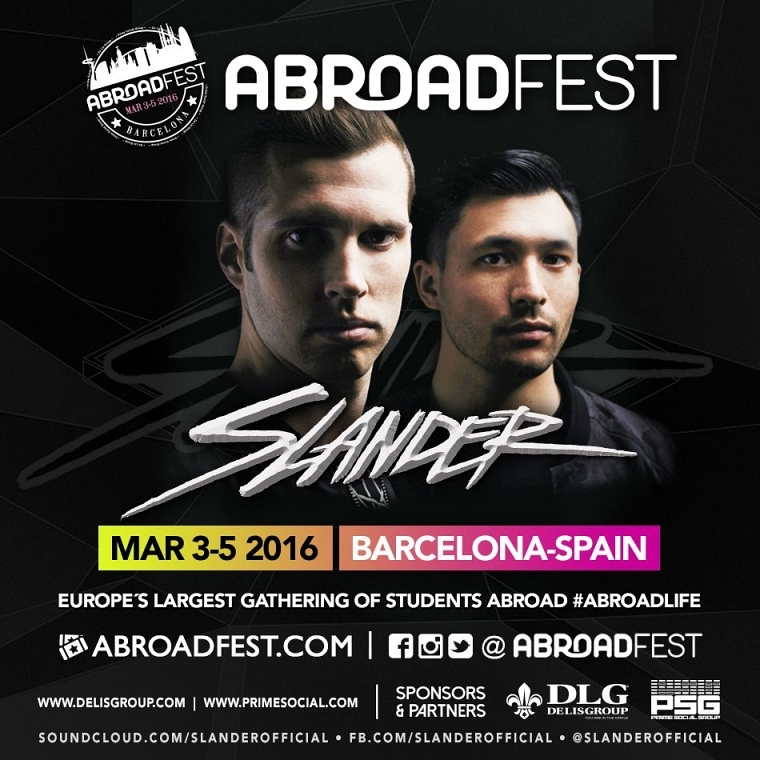 Slander will be joining us in BCN this March! Happy #Thanksgiving to all our abroadfesters around the world! Leaving you with 1 final announcement this week the #HEAVENtrapKINGS SLANDER will be joining us in BCN this March!